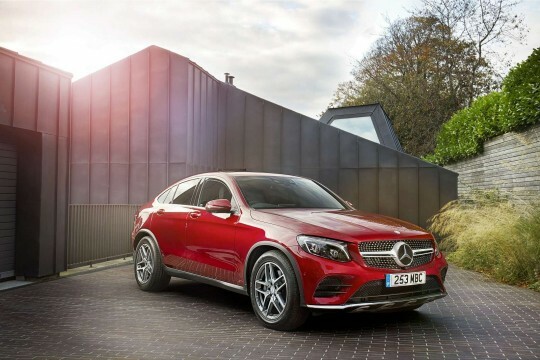 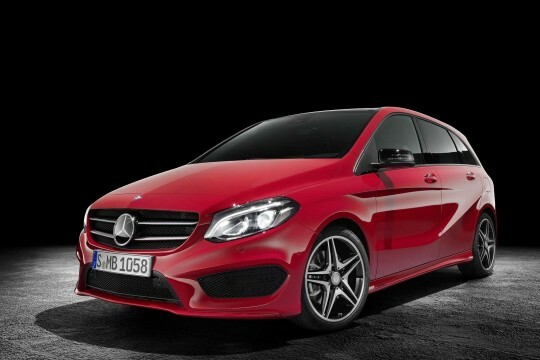 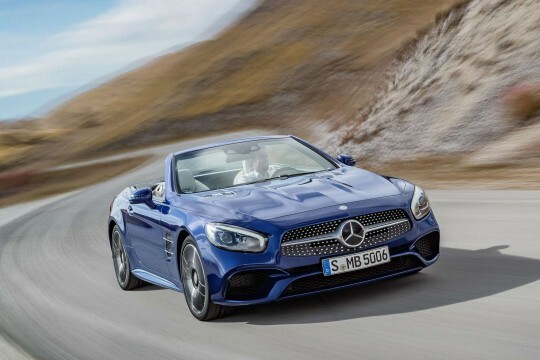 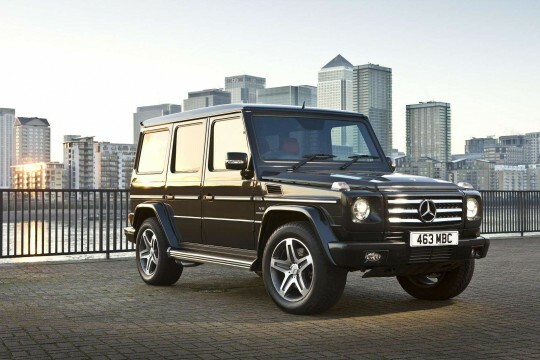 Mercedes-Benz is a marque of cars that is synonymous with a smooth, powerful drive. 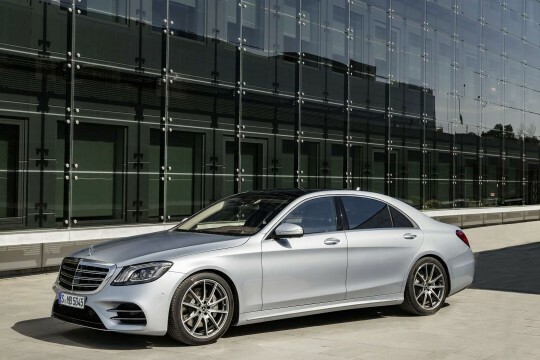 These luxury vehicles have been dream-cars for decades since the manufacturer was founded in 1926. 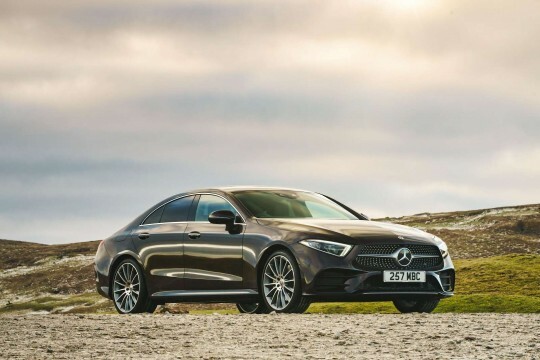 With ‘The Best or Nothing’ as the car maker’s slogan, these cars are of premium build and uncompromising, and so are their drivers. 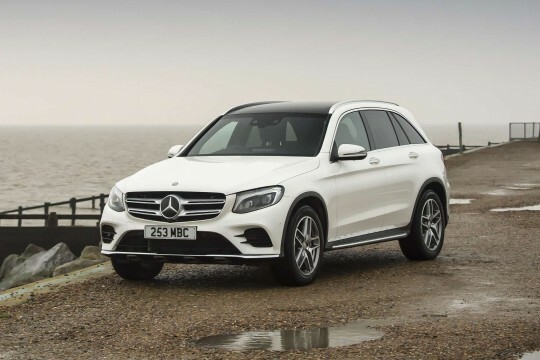 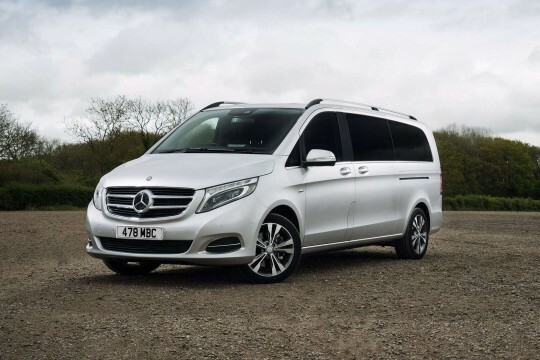 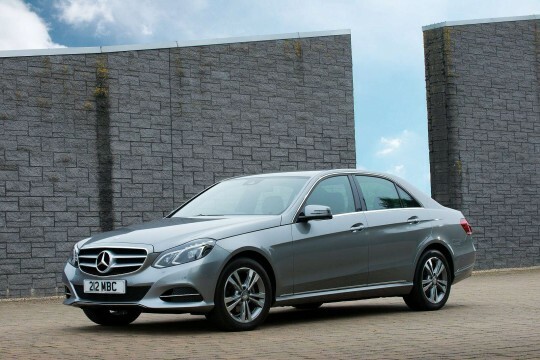 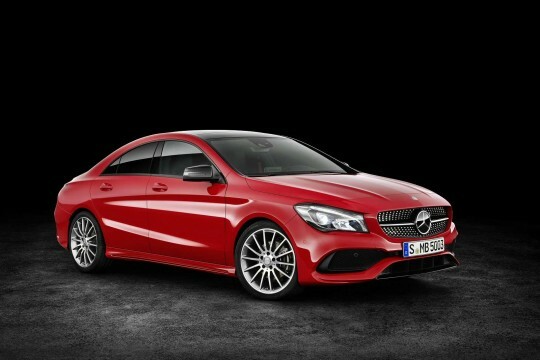 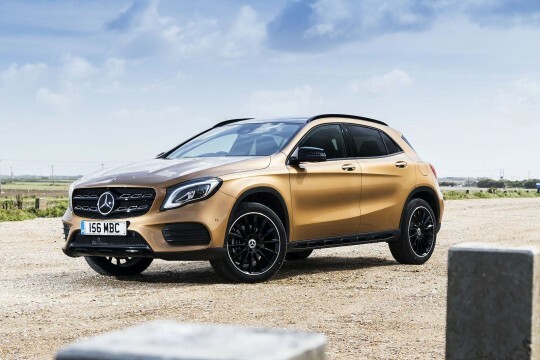 Hippo Leasing knows the high standards that Mercedes-Benz drivers and that’s why we carry a range of personal leasing deals on Mercedes' most popular models – such as the A-Class, E-Class and S-Class for the most discerning drivers. 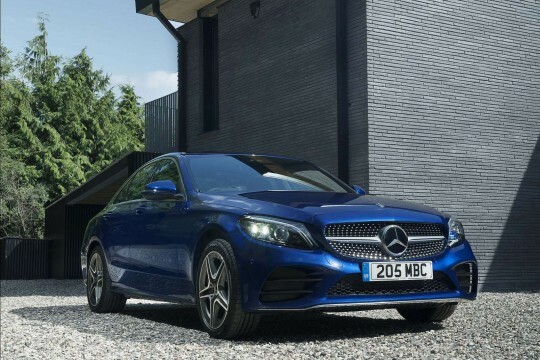 Find the right model that suits you by browsing our selection below. 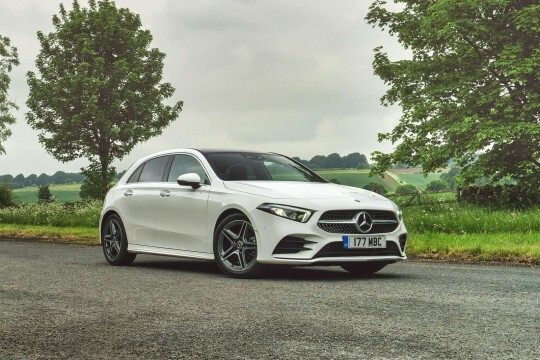 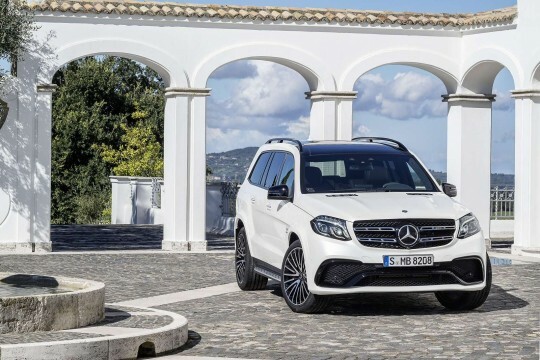 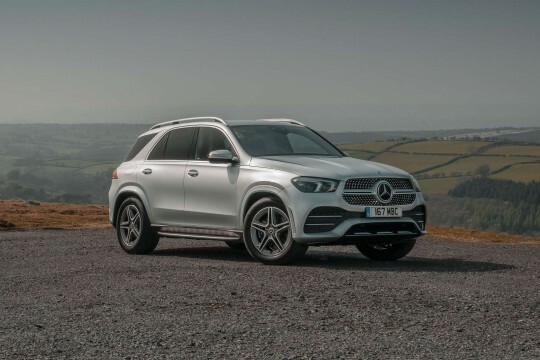 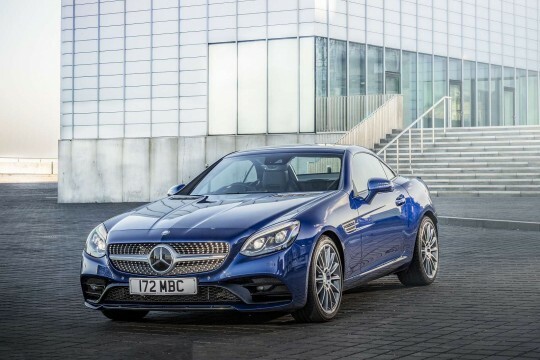 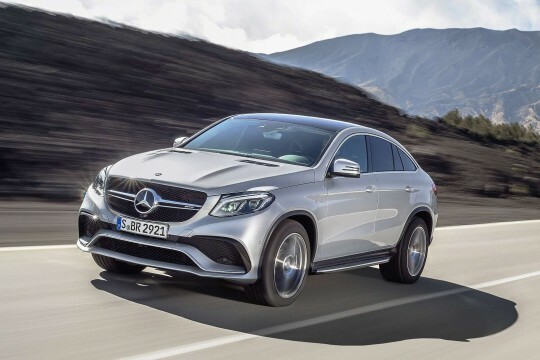 If you’re uncompromising in your search for the perfect car to drive, and can practically feel the steering wheel in your grip – then contact our team to find out more about our personal and business Mercedes-Benz lease deals by enquiring on our deals page; by calling 01254 956 666; or by emailing info@hippoleasing.co.uk.